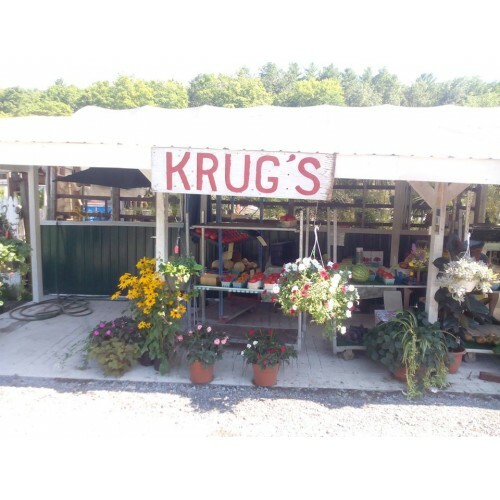 New farmstand just opened 2015. Used to sell at farmers markets. 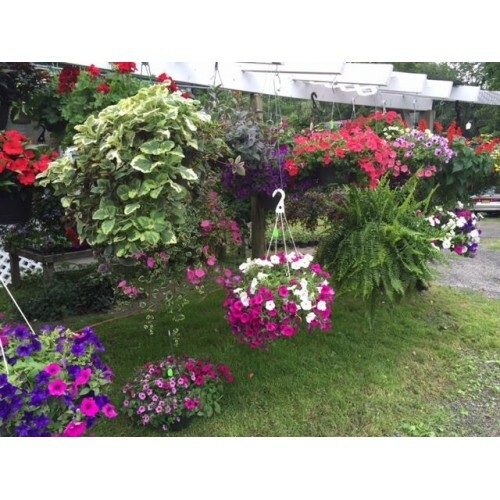 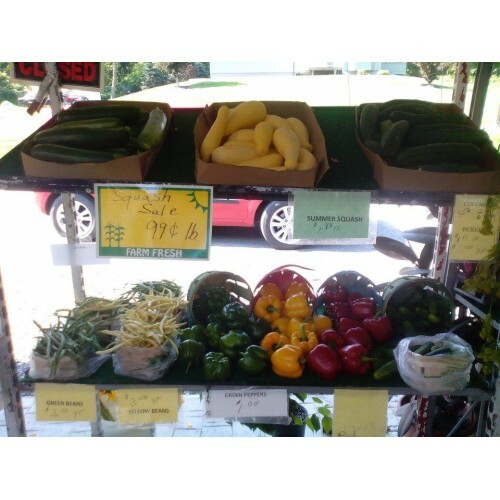 Products: wide assortment of vegetables, fruits purchased from local farmers, large selection of spring plants, house plants and large christmas greens business.